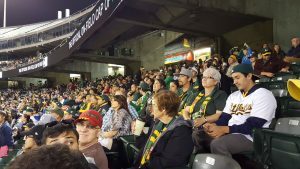 We strive to work together by supporting and promoting Community Fundraisers, Day of Portugal, Cherry Festival, Portuguese Heritage Nights, Folklore Festivals and many other community events. 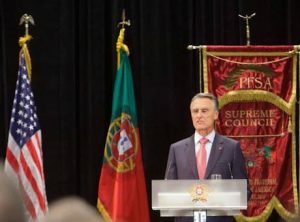 In January of 2010, 4 Portuguese Fraternal Societies Merged their Operations. While the merger was a challenging endeavor, PFSA became bigger, better and more active, here are some examples of the impact we had in our communities since 2010. This effort was possible through our amazing members contributions, both in volunteer hours and financial commitments. The "Day of Portugal" officially known as Dia de Portugal, de Camões e das Comunidades Portuguesas (Day of Portugal, Camões, and the Portuguese Communities), is Portugal's National Day celebrated annually on June 10th. 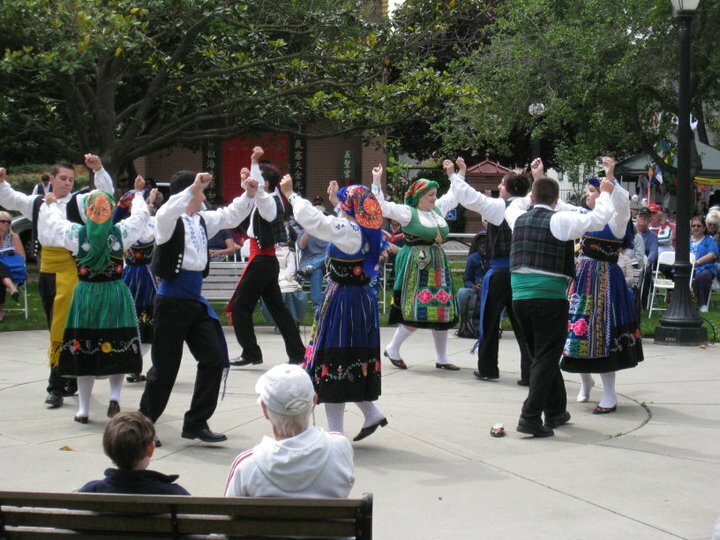 The second Saturday in June, we join the Annual Dia de Portugal Festival at History Park San Jose (Kelley Park), one of the largest Portuguese events in California. A full day of festivities for the entire family are scheduled with great entertainment, a traditional Portuguese parade for many to participate, a variety of delicious Portuguese foods and many other booths. We work together with communities by supporting and promoting Events, Fundraisers and Local Festivals. 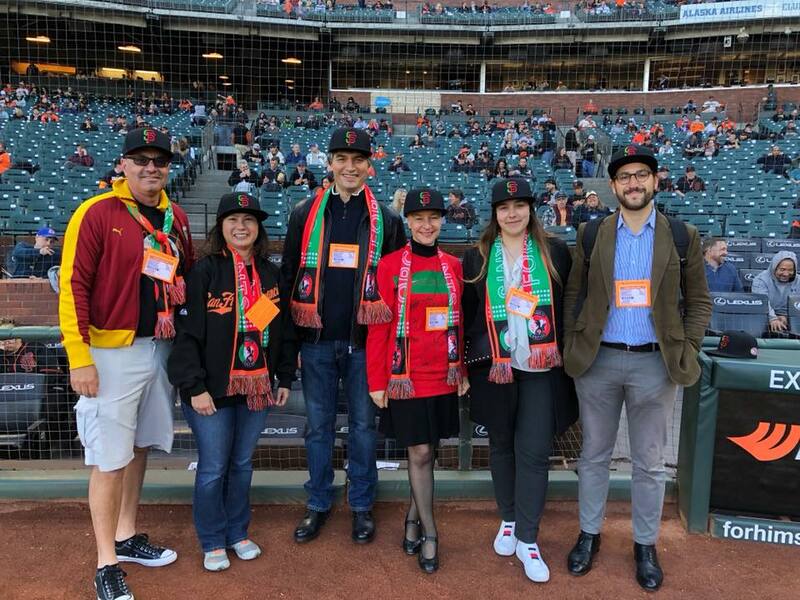 We participate in various Portuguese Heritage Nights with Professional Sports Teams including the San Francisco Giants, Oakland A's, San Jose Sharks, San Jose Earthquakes and many others to help promote the Portuguese Culture. Also, partial proceeds benefit the local non-profits in the Portuguese community.